Eighth biennial International Conference on Compressors and their Systems held on 9th and 10th September well received by delegates. City University London successfully hosted the eighth biennial International Conference on Compressors and their Systems on 9th and 10th September. Since 1999, the conference has been organised in collaboration with City's Centre for Positive Displacement Compressor Technology and the Institution of Mechanical Engineers (IMechE). 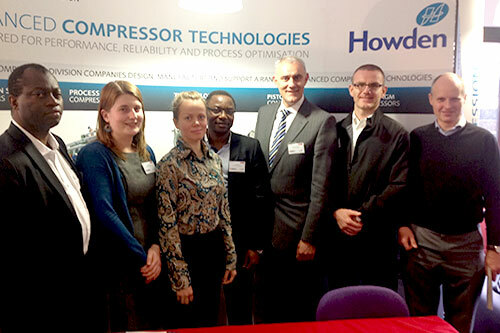 The conference provided a forum for the discussion of current developments in air, gas and refrigeration compressors. Chaired by Professor of Applied Thermodynamics, Professor Ian Smith, the event was attended by 150 delegates and saw some 67 papers presented. 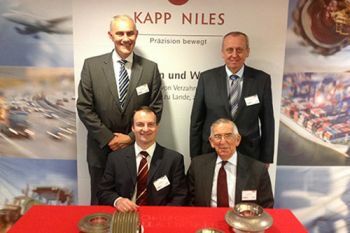 It was sponsored by Kapp Niles, Holroyd and Howden. The conference was preceded by a two-day short course (7th and 8th September) on the use of Computational Fluid Dynamics (CFD) in the design of positive displacement machinery. This CFD course was principally organised by Professor Ahmed Kovacevic, Howden Chair in Engineering Design and Compressor Technology, together with eleven experts from several parts of the world. 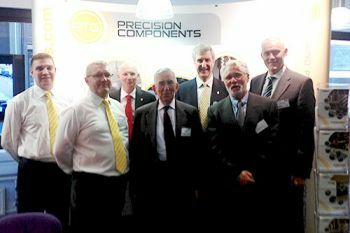 Professor of Applied Thermodynamics, Professor Ian Smith, says the conference was "well received by delegates". "The short course was essentially a world forum on this specific application of CFD in which Professor Kovacevic is recognised as the world's leading authority. This course is likely to become an even greater event, preceding each future compressor conference."